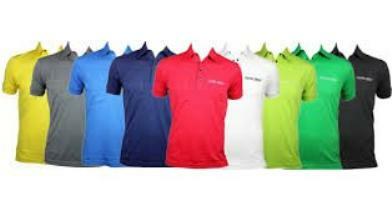 We, 50000volts t-shirts, are corporate uniform manufacturers and corporate uniform suppliers in Hyderabad, dedicate to achieve client satisfaction by providing desired products at affordable prices without compromising on the quality. 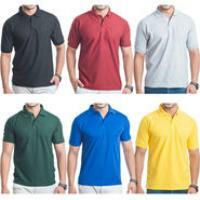 We are specialized in bulk corporate uniform manufacturing and bulk t-shirt printing orders. We are recognized for delivering orders on time irrespective of busy schedule. Our motto is to ensure client satisfaction so as to increase our client portfolio. 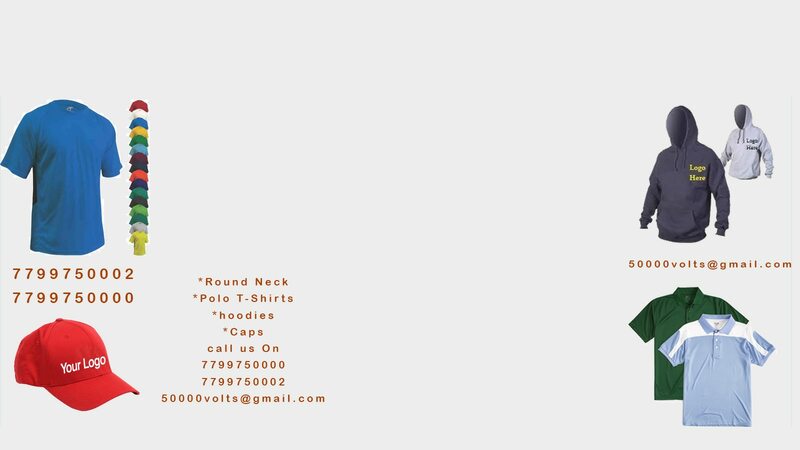 50000volts t-shirts is well recognized as a leading corporate uniform manufacturer, corporate uniform supplier, logo printers and t-shirt manufacturers in Hyderabad. 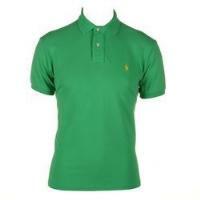 We maintain wide range of fabrics in various colors as well as good quality fabric in uniforms making for corporate. We maintain quality stitching in-order to meet the branding standards. 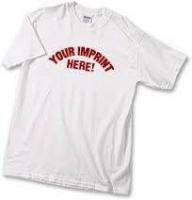 We also do embroidery on t-shirts. We received excellent feedback from our clients. 50000volts t-shirts is well know t-shirts printing and corporate T-Shirt suppliers in Hyderabad as well as several cities across India. 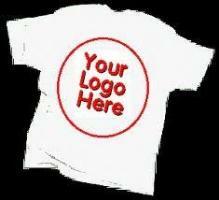 If you require t-shits printing service, we are the first option for you, as the truth being, we are experts in providing customized printing services on t-shirts as per you requirement. We provide exceptional customer service by maintaining excellent quality of t-shirts and deliver the order as per the scheduled timelines.